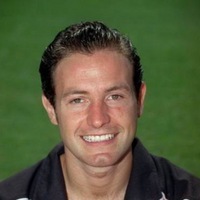 Curran began his career as a trainee with Torquay United, making his debut during the 1989-90 season whilst still a trainee. He turned professional in July 1990 and went on to make 152 appearances for the Gulls, scoring 4 goals. 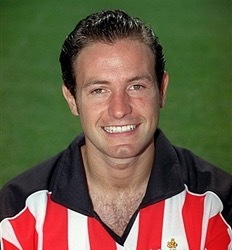 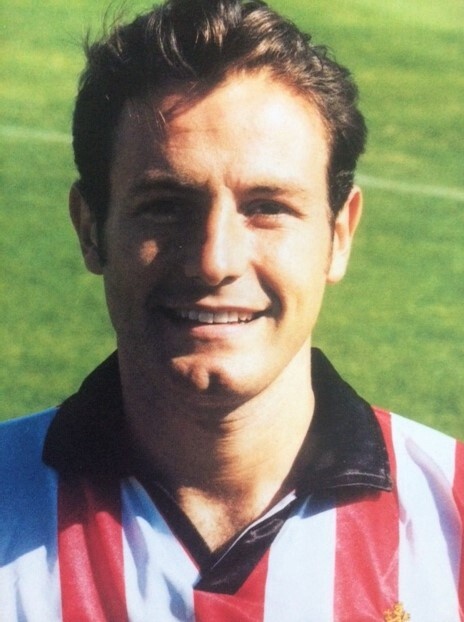 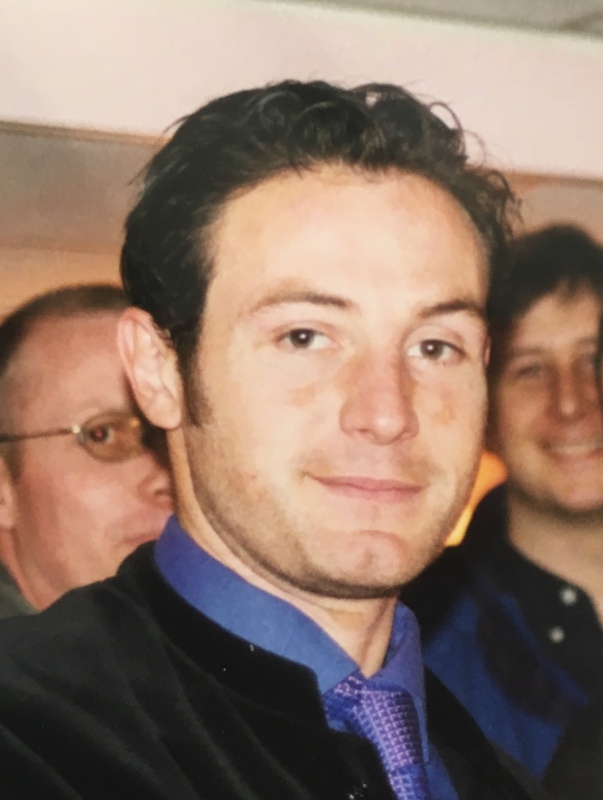 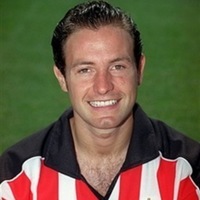 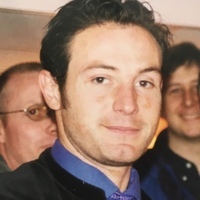 In December 1995 he was transferred to Plymouth Argyle for £40,000, but failed to settle at Home Park, moving on to Exeter City for £20,000 in July 1997. 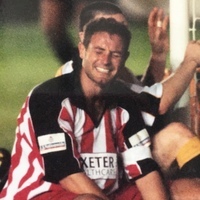 He made an impressive start to his career at Exeter, but in September 1997 picked up a knee ligament injury which ruled him out for the remainder of the season. 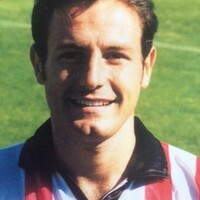 He returned to the side and won a regular place in the team, and appointed as club captain. 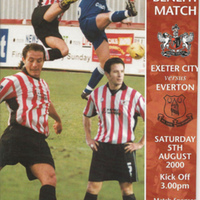 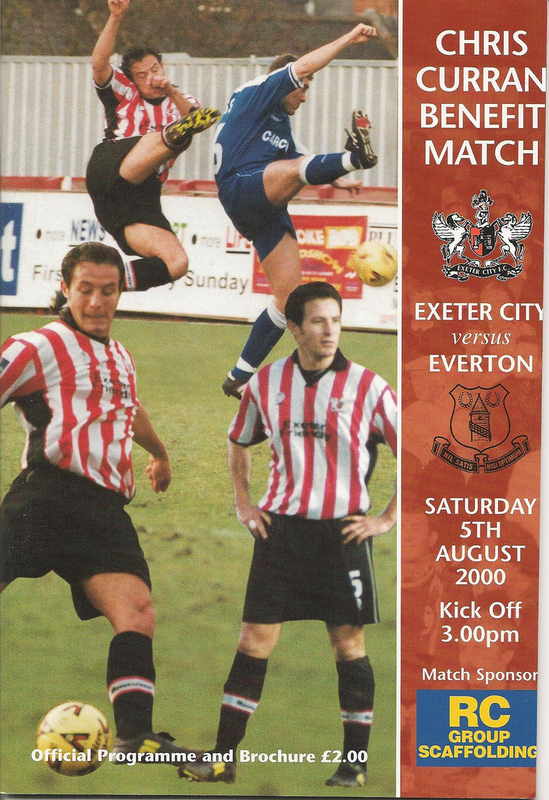 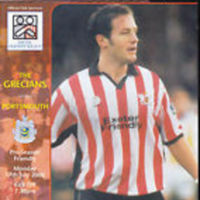 Curran had a testimonial in August 2000 when Exeter City played Everton. 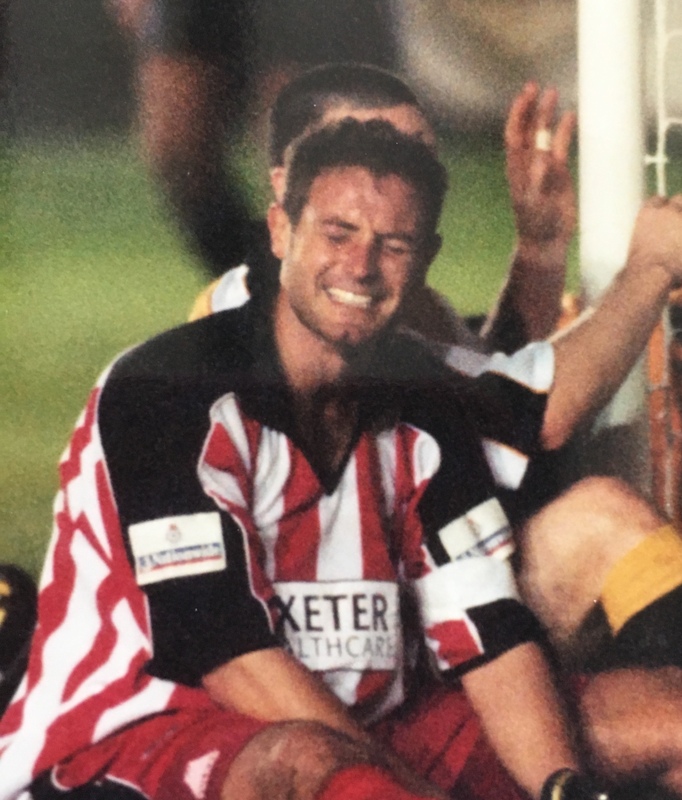 Having struggled with injuries, Curran was loaned to Tiverton Town in December 2002. 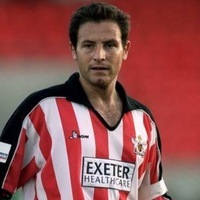 He suffered a ruptured achilles just before the end of the 2002-03 season and was released by Exeter. 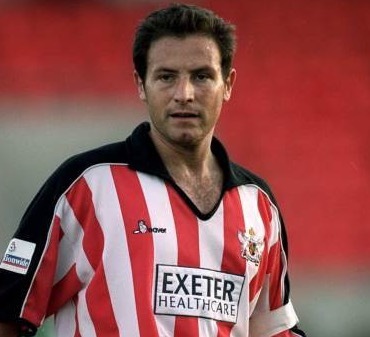 He moved back to the Birmingham area and enrolled on a Physical Education course at the University of Wolverhampton. 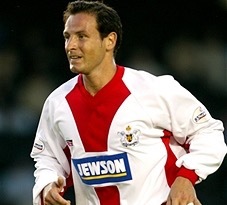 Curran joined Willenhall Town in August 2004, and then Newport County in January 2005. 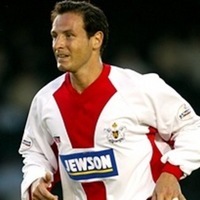 He was released by the Welsh team in September 2005 and re-joined Willenhall Town.